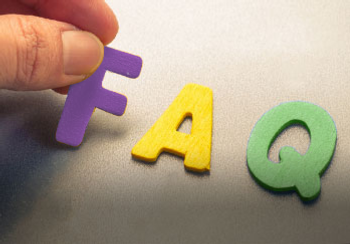 A FAQ list of Questions and Answers about using Epoxy Coated Rebar. Project studies for Bridges and Buildings produced using Epoxy Coated Rebar. 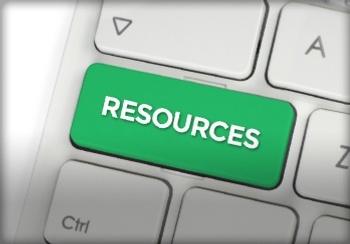 Publications, Presentations, Recent Papers, Reports, Specification & Field Practices, Archived Newsletters and Industry Links.